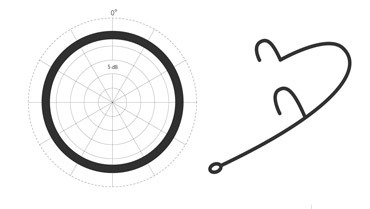 Cardioid mics are best in settings where a lot is happening, for example on some theater stages. A cardioid microphone adds isolation to the sound source and is great at avoiding feedback on a loudspeaker-amplified set. 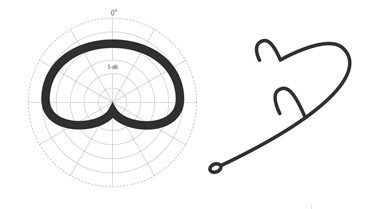 On the other hand, cardioids are more sensitive to pop-noise (the P-sounds for example produce high plosive noise) and handling noise. 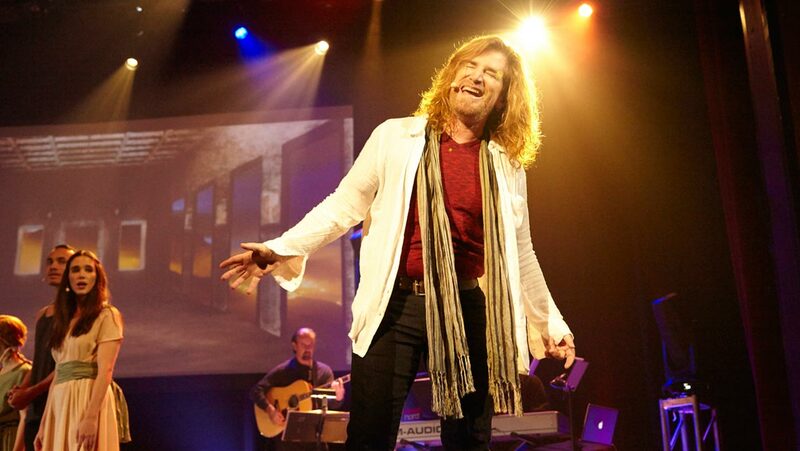 In a quieter setting, or when only one person is performing, perhaps an omnidirectional microphone is preferred. 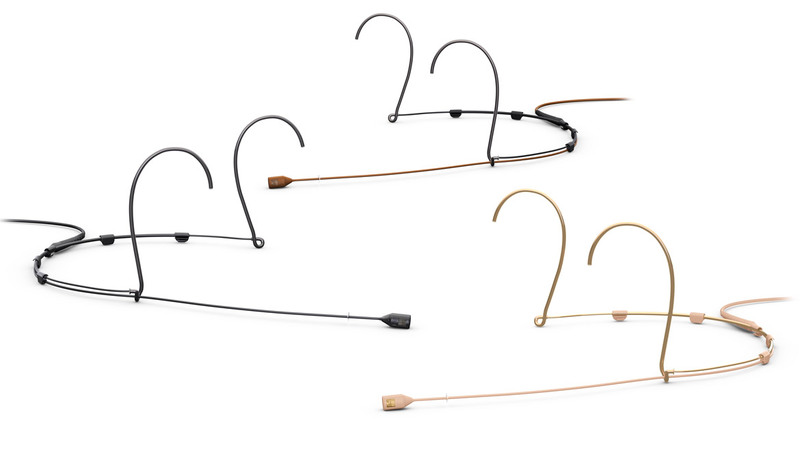 Earset models tend to be more comfortable and are quicker to put on and take off. 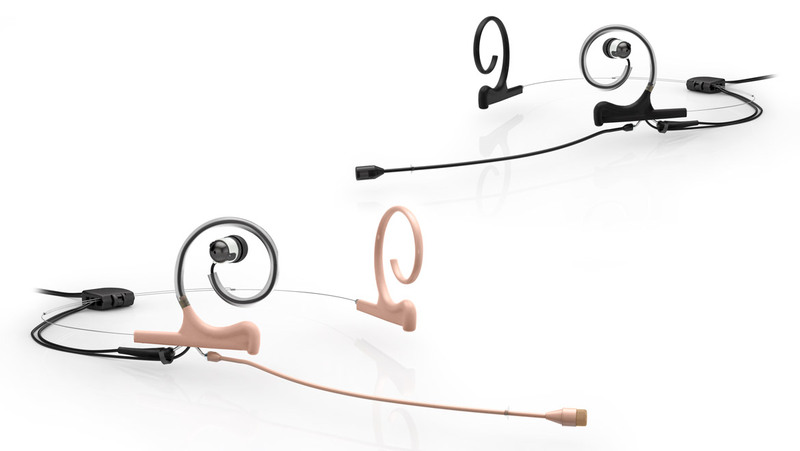 Earsets are a good choice for conference use with a lot of individual users; headset models stay firmly in place even during vigorous activity. Although all of DPA capsule styles are small, the flat capsules are slightly smaller and harder to see. In addition, the color that best compliments the performers’ skin tone and the correct boom length to ensure proper mic placement at the corner of the smile, are important to consider. 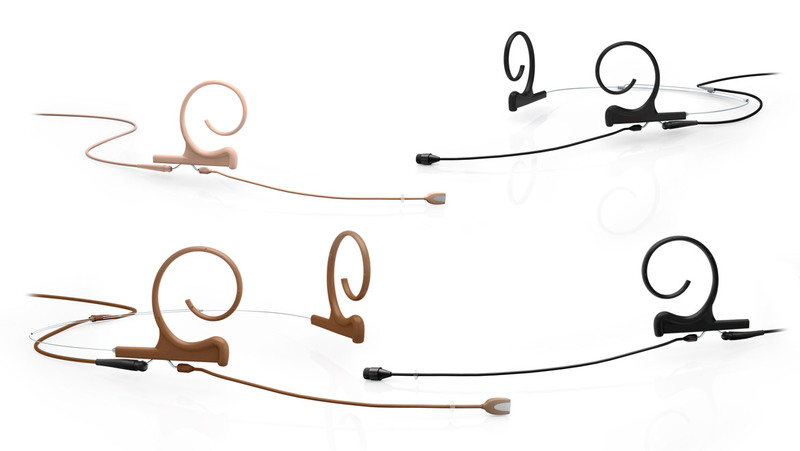 Finally, if you need to use in-ear monitors, for broadcast or on stage, there is a range of versions available as well. 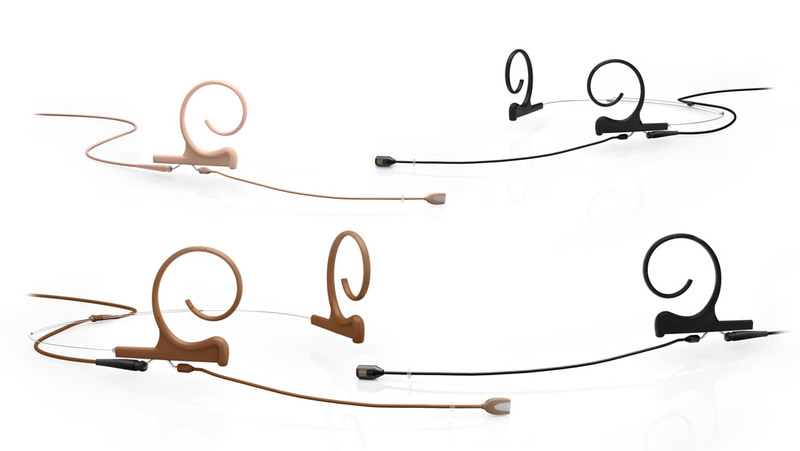 The 4166 and 4266 earset and headset mics combine the legendary sound of the 4066 with the lightweight and flexible d:fine™ Headset system. This condenser mic is easy and fast to adjust and it offers clean and transparent sound quality. 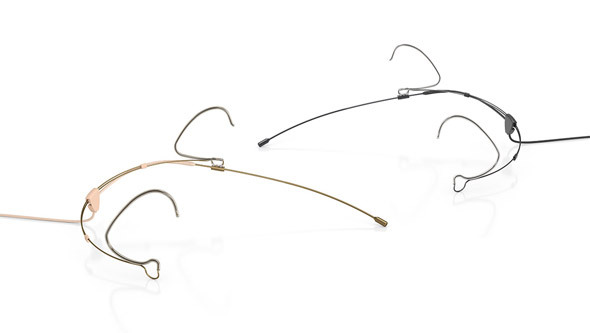 The 4188 and 4288 Headsets and Earsets combines the legendary sound of the 4088 Directional Capsule with the lightweight and flexible d:fine™ Headset system, these mics are ideal for both spoken word and vocal performance applications. 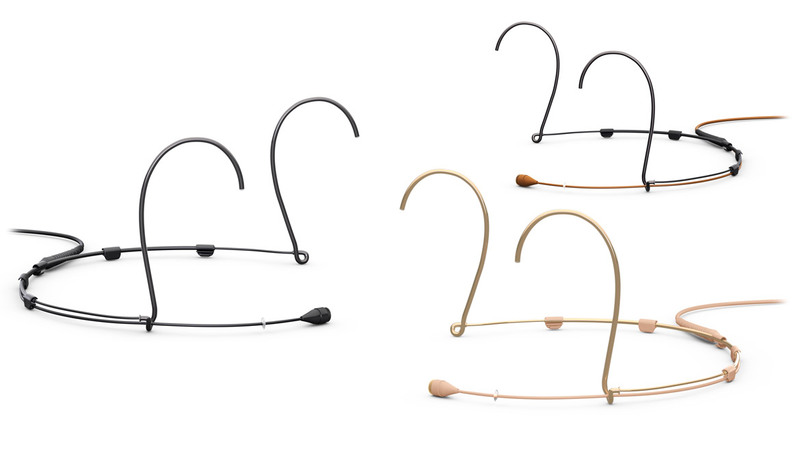 This series of mics is the first broadcast solution that gives you uncompromising mic performance and convenient in-ear communication. 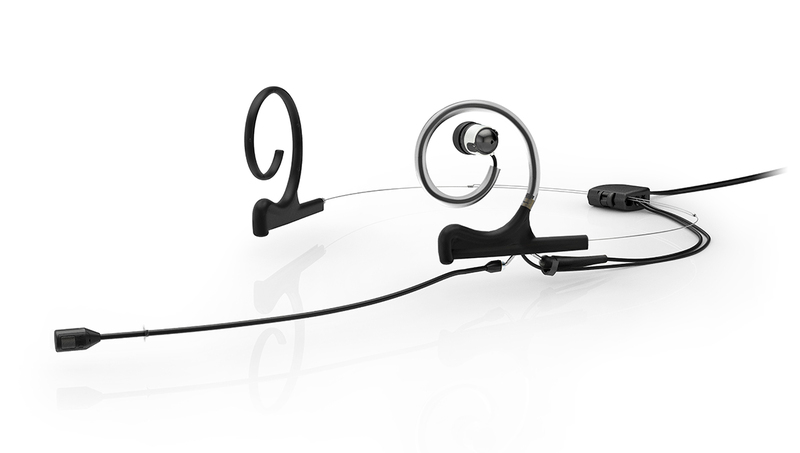 No more fiddling with two parallel systems – one for the mic and one for in-ear communication. Available with either the 4266, 4188 or 4288. Are you ready to buy a Headset or Earset Microphone? Find the store closest to you.